As does any personwho hasa plantar wart, Beaver Valley Foot Clinic knows how painful it can be. Plantar warts grow on the bottom of the foot, but warts can occur anywhere. Unfortunately some who suffer with plantar warts, or verruca, take wart removal into their own hands. This is not recommended. To remove warts and for foot care in general, it is always good to see a podiatrist or go to a foot clinic. What Exactly are Plantar Warts? Of the two kinds of plantar warts, mosaic warts are more difficult to treat. Single warts can increase in size and also multiply. How do I know if that bump on my foot is a wart or a callus? What are those little black dots on the Bottom of my foot? Why does my foot hurt when I press on a small discolored ares? : These are all symptoms of warts, or verruca. If you have any of these questions, ask a foot doctor! plantar warts or foot warts rarely go away without treatment. They can even spread to others in your family, so prompt wart treatment is necessary. Topical Treatments – OTC pharmacy treatments may work on fingers but are not designed for the strain of virus found on the foot. Topical treatments work by softening the skin layers that form over the wart. The wart can then be peeled or rubbed off. This type of treatment is not always effective. 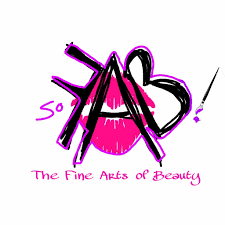 Prescription Medications – Doctors can prescribe special types of creams to aid in wart removal. They might also prescribe oral medication such as interferon that will help boost the immune system to fight the HPV virus. 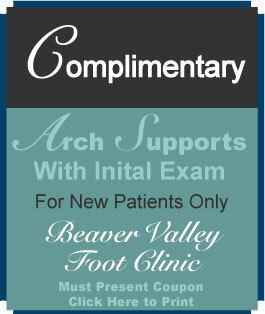 Seeing a Doctor – Wart treatments, Beaver Valley Foot Clinic knows, should be kid friendly. We specialize in gentle approaches that take care of your little ones feet. Apodiatrist will be able to remove the wart with laser surgery or simple curettage. If the plantar warts return or do not respond to treatment, further evaluation might be required. 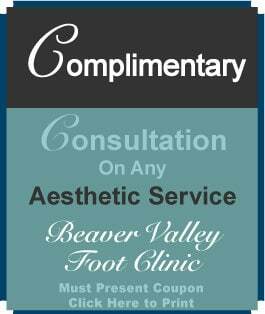 If you are in need of safe, effective plantar wart removal and want to maintain optimum foot health, Beaver Valley Foot Clinic in Cranberry Township will be able to help.